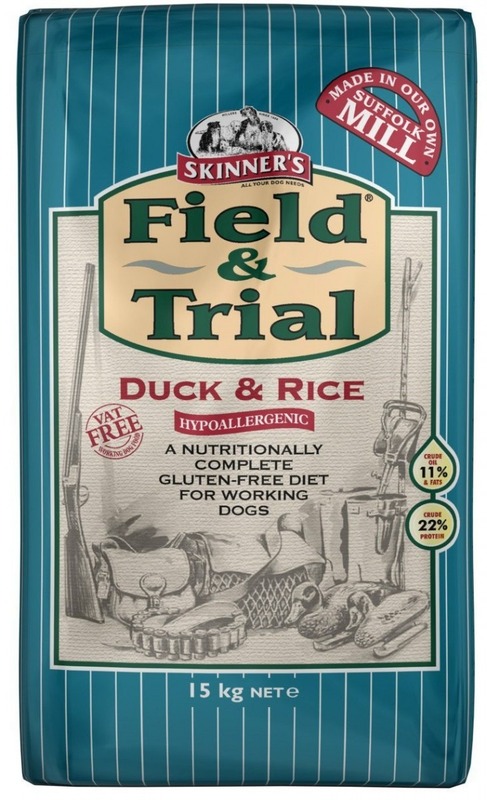 Field & Trial Duck & Rice is free from wheat gluten, maize gluten, barley gluten, soya and dairy products. 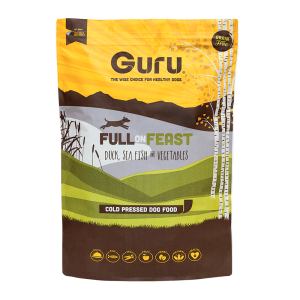 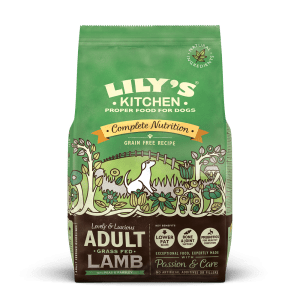 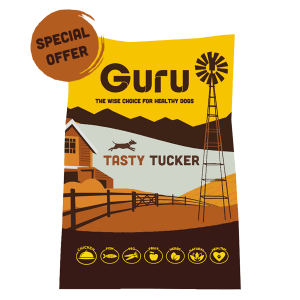 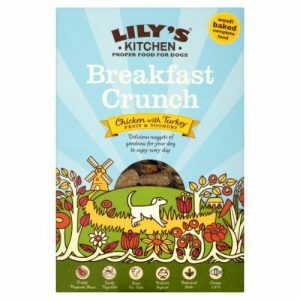 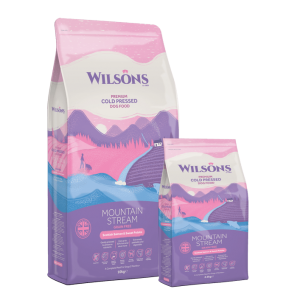 Made with British duck meat meal, rice and oats, Field & Trial Duck & Rice also contains all the essential vitamins, minerals and carbohydrates needed for health, vitality and sustained stamina. 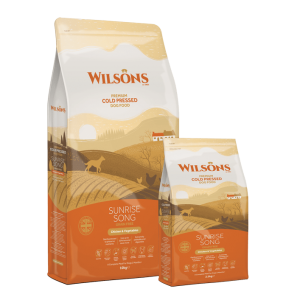 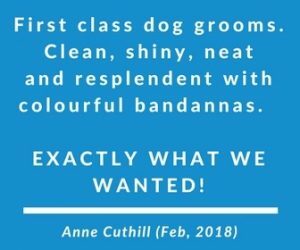 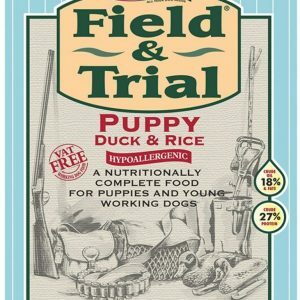 As a valuable source of energy and to maintain healthy coat condition, Field & Trial Duck & Rice is also coated in sunflower oil. 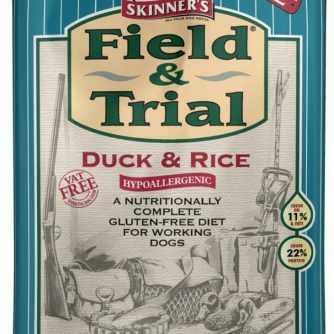 Field & Trial Duck & Rice also contains enhanced levels of Glucosamine and Chondroitin to help protect the joints of your dog.